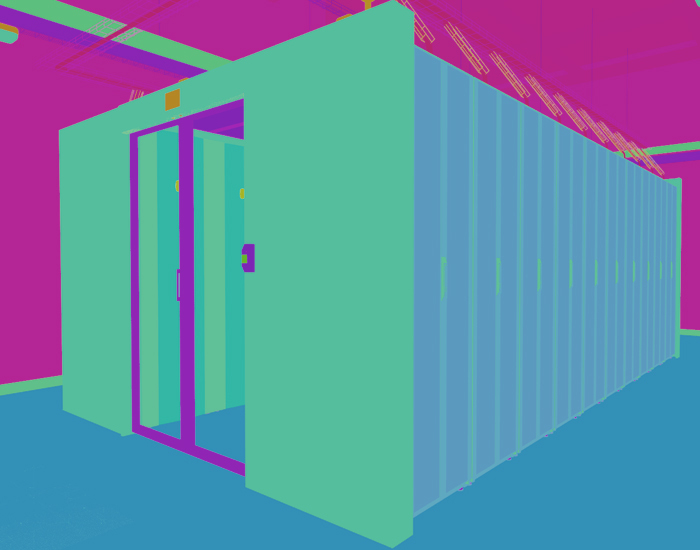 When a data centre is reaching the end of its useful life, or for other reasons, as we will see below, we should be thinking about the fact that the company needs new facilities, and the option to redesign need not be so preposterous. 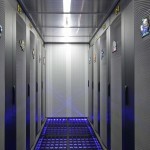 But when should we consider that a data center is coming to its end? 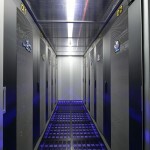 We call a data centre “old” when it has completed its planned years of operation and life cycle. Furthermore, given the speed at which technology advances, with new systems and improved technological applications, it seems that data centres are becoming obsolete increasingly quickly. Need for more capacity with regard to power or cooling, for example. The room where we store the data center is now too small. At the beginning, scaling it up may not have been considered and we have fallen short. We may want to increase the degree of availability with more levels of redundancy or categorisation. Search for efficiency improving processes. Before starting the arduous task of redesigning a data center, other means should be proposed that involve less investment of time and money, such as contracting storage, using a cloud or even building a new one. One of the most delicate parts of the project is doing the installation work while the old data center is still operating in parallel. One example of success in these kinds of cases was the renovation of the Enagás data center infrastructure that was executed by GESAB. 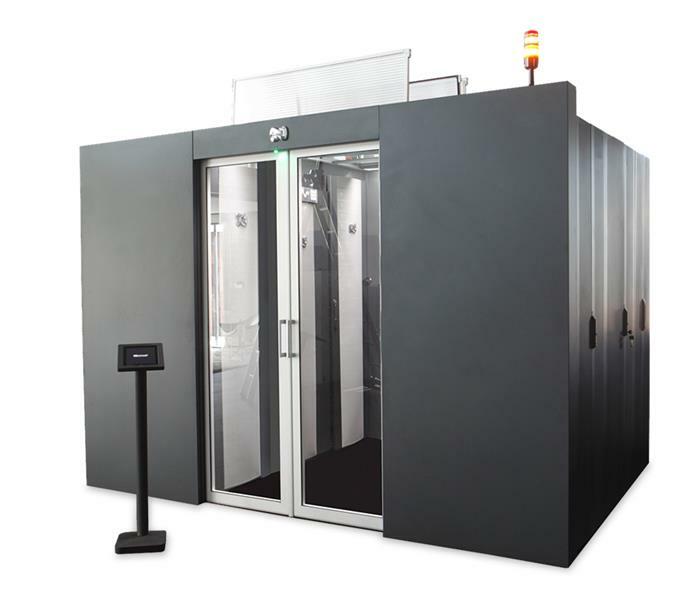 The challenge of carrying out the hot installation was met head on and the result was an aesthetically impeccable data center with high quality and technical capacity, which was also robust, reliable and efficient. 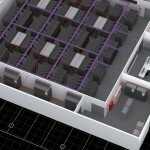 There can be different reasons for or interest in improvement in order to redesign a data center. One of the most important ones can be that of requiring more power. It may be that our need for power exceeds what we already have installed. In this case, we need to act, and we must bear in mind that changes in terms of power will end up affecting practically the entire data center infrastructure: UPS, batteries, transformers, etc. Added modular solutions or facilities can be a great help to us. Another important point is air conditioning. 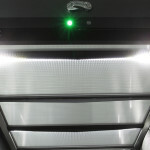 Here the aim is to improve efficiency and reduce costs and environmental impact. There are different solutions on the market, such as containment systems, cold and hot aisle containment, channelling or freecooling system, among others. But what is really important when it comes to redesigning an old data center is having a team of professionals that understands the needs of the client and the infrastructures, in order to propose a realistic redesign that considers all the costs so that in the end the executed project achieves maximum efficiency of the facilities. The GESAB team is made up of engineers certified by institutions as renowned as Uptime Institute and TÜViT, and conducts feasibility studies and redesigns adapted to the client’s needs, with the aim of offering comprehensive, functional solutions for data centres.